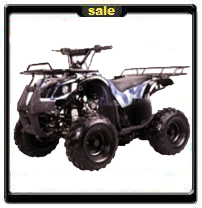 Youth Mid-Sized Semi-Automatic all terrain vehicles for Sale. 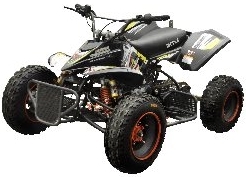 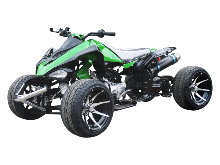 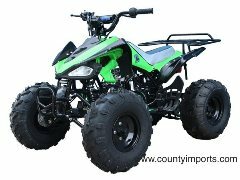 We offer Sport Automatic Youth Quads, Shiftless Utility quads for Teens and Fully Automatic Sport Mid Size race four wheelers. 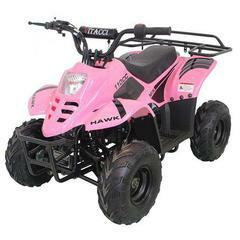 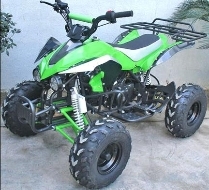 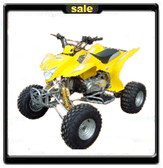 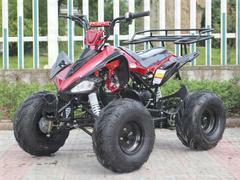 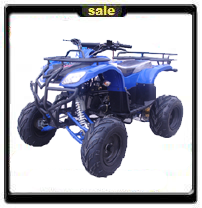 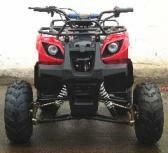 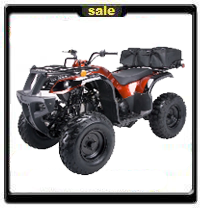 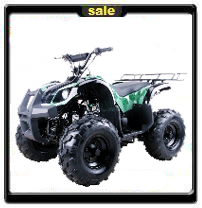 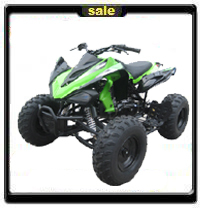 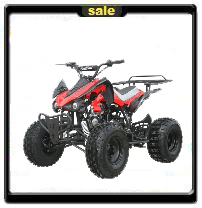 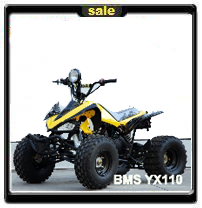 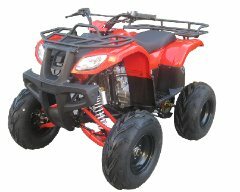 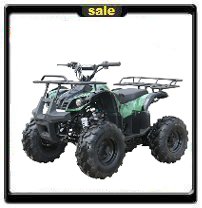 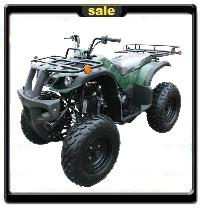 Sporty Four 4 Wheelers for Sale, Utility ATVS Cheap on Sale with our special FREE SHIPPING! 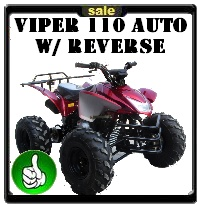 Special: CMS 125cc Viper Sport Utility ATV - Mid Size - Fully Automatic W/REVERSE!